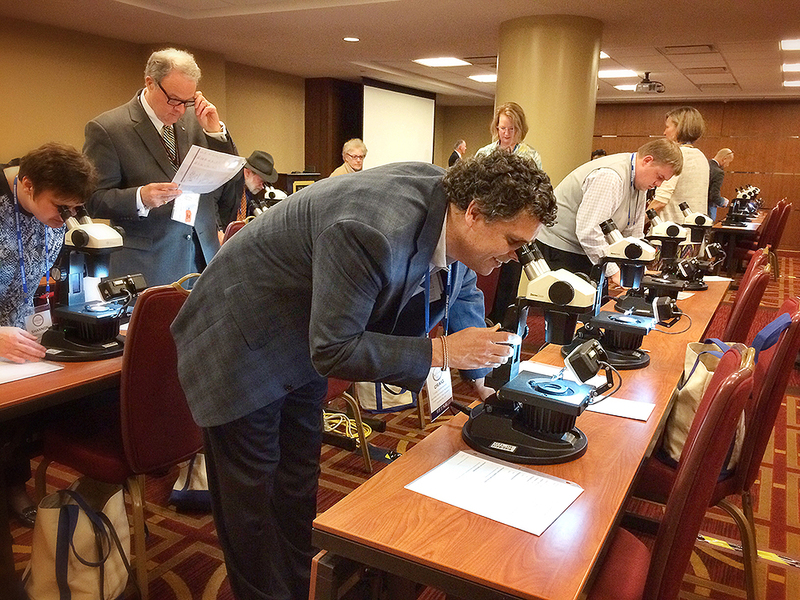 This past week, Craig Underwood, Certified Gemologist Appraiser, traveled to the American Gem Society’s annual Conclave. He attended several gemological classes, learning the latest techniques and procedures in the gem world today. Craig Underwood is pictured here with Dr. James Shigley. 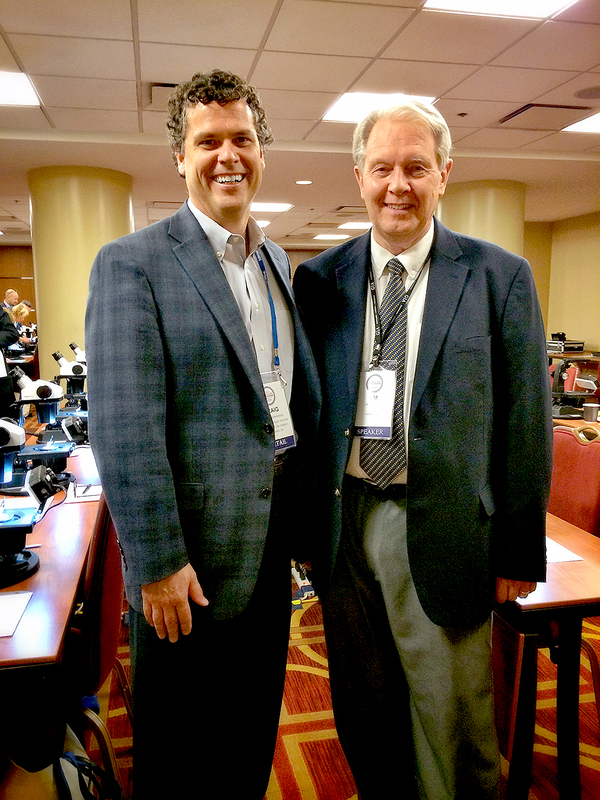 Dr. Shigley is considered to be one of the world’s foremost gemological scientists, and an industry leader in education. 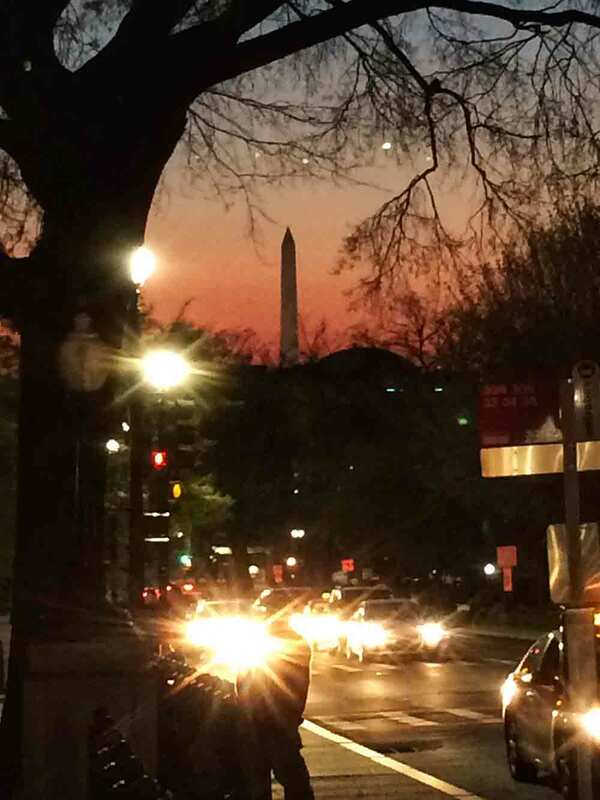 Recognized as the face of the Gemological Institute of America, Dr. Shigley researches and travels the world, lecturing and publishing on topics related to diamonds, colored stones, and gem identification.